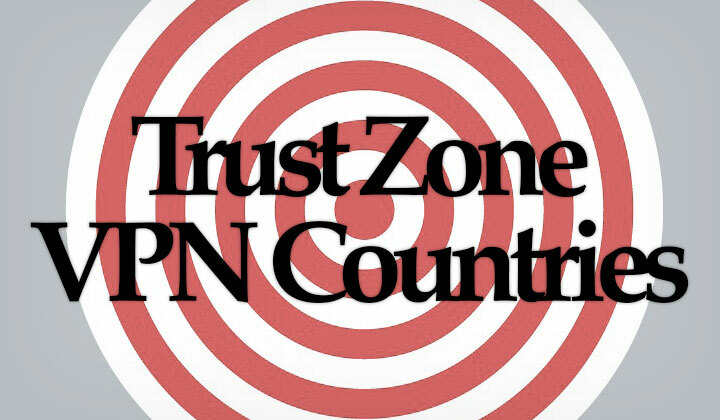 Here you will find the list of Trust.Zone server locations, with available VPN data centers sorted by continent, country and city — updated 2019. Click here to see the list on Trust.Zone’s own website. Tip! Get a free 3-day trial of Trust.Zone under this link. France, United Kingdom, Ukraine, Bulgaria, Latvia, Netherlands, Russia, Germany, Poland, Finland, Sweden, Italy, Spain, Switzerland, Belgium, Romania, Czech Republic, Hungary, Austria, Denmark and Norway. United States (Florida, New York, Missouri, Texas, California, Virginia, Illinois, Utah, Washington, Arizona, Georgia, New Jersey, Massachusetts, Oregon, Mississippi, Washington, D.C., Maryland, Wisconsin, Kentucky, Colorado, South Carolina, Oklahoma, Los Angeles and Ohio). Canada (Ontario, British Colombia & Quebec). France, Bulgaria, United Kingdom (UK), United States (US), Canada. ITV in United Kingdom (UK). Hulu in United States (US). Amazon Prime Video in United States (US). And that covers all Trust Zone data centers in 2019. 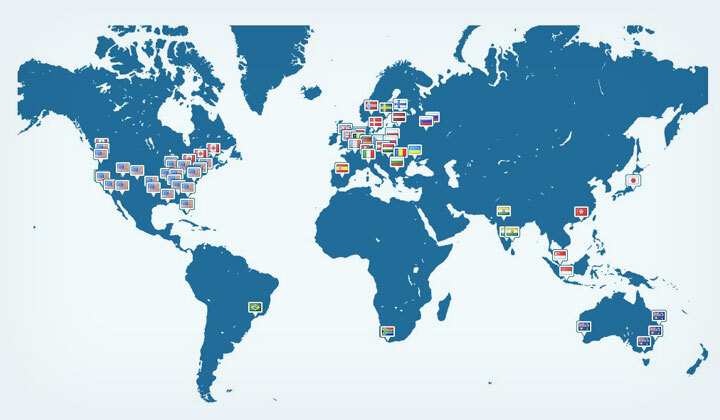 This is the map of all data center locations, marked by country flag. FL, NY, MO, TX, CA, VA, IL, UT, WA, AZ, GA, NJ, MA, OR, MS, DC, MD, WI, KY, CO, SC, OK, LA, OH. Can’t find the official data center list of countries? Thanks, and give us your comments on Trust.Zone VPN! Is there a country you’d like to see on the list? Please, let us know. Kind notice from me, that the blog contains affiliate links at various locations within the site. Not to worry, there’s no cost to you and you have full freedom to clear cookies if you like. Anyway, huge thanks for support and visit! Yours, David.